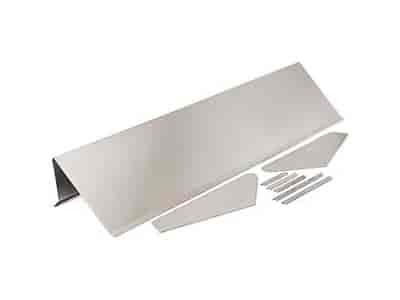 Pre-formed, unassembled Pro Stock Style spoiler includes complete easy-to-follow instructions. I'd love to see maybe someones car that has used this so I can grasp exactly how it looks. Many of the pro stock drag race cars were using a wing like this in the 1980's you can look at old NHRA and IHRA race cars. The instruction tab will give you more information about the spoiler.